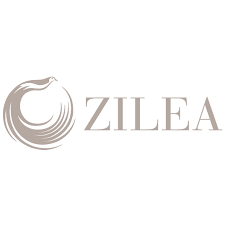 Zilea uses the utmost-quality silk, spun and patterned in Italy’s upscale resort area, Como. World-renown for its stunning yet dramatic scenery, Lake Como represents the most opulent Italian way of life: one that revels in beauty and cherishes every moment life throws your way. This high-flying spirit animates Zilea’s designs.